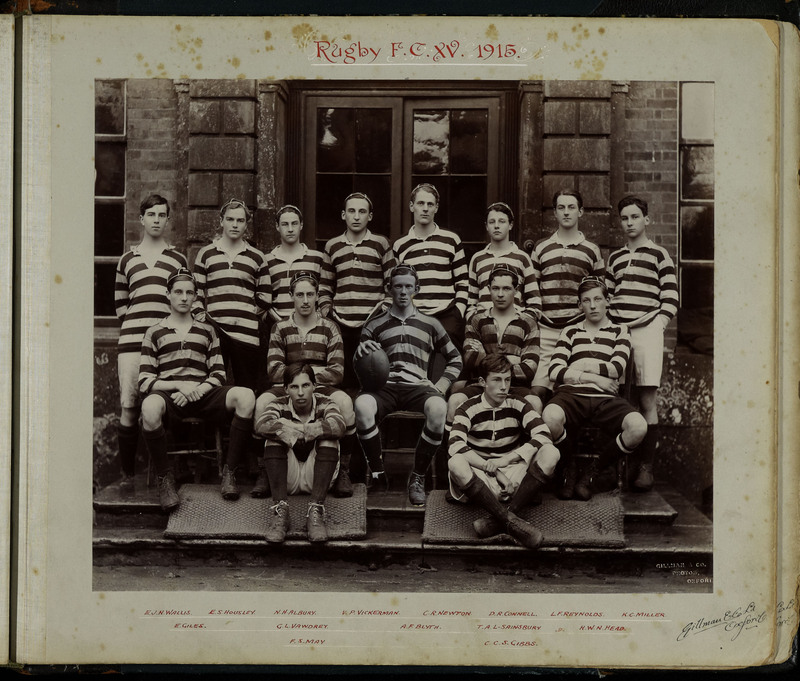 At school he was a Junior Scholar who won the French Prize, a prefect, and played for the Rugby XV. 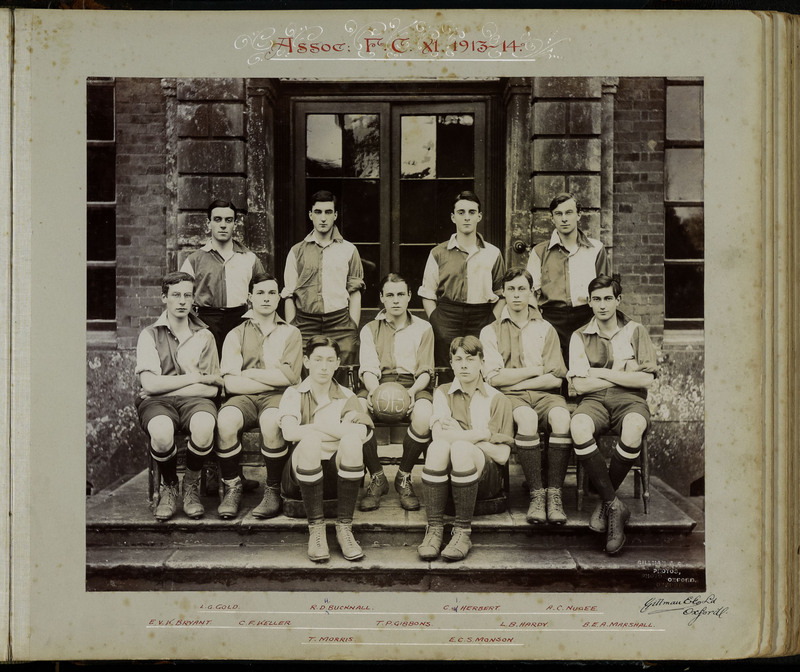 He enlisted as a private in the Royal Field Artillery when he left school in 1916. He achieved his commission after additional training. He is buried at Templeux-le-Gerrard, on the Somme. 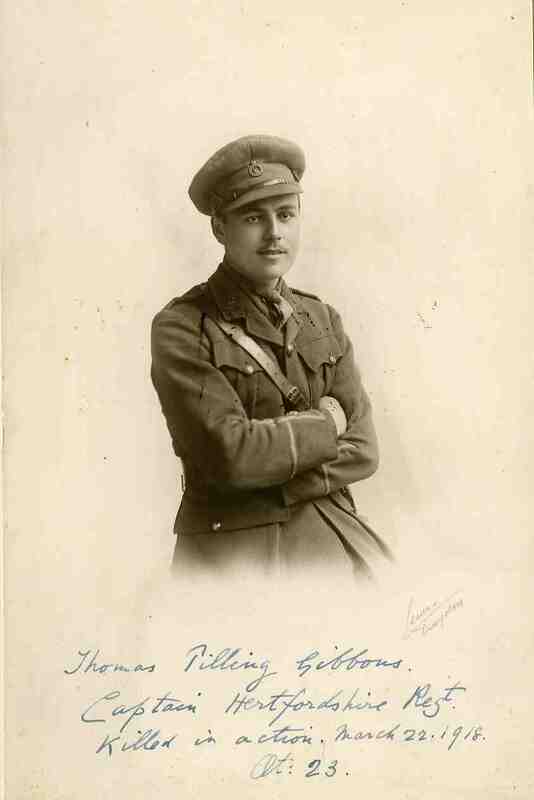 Posted in Commemorating the Fallen of WW1 and tagged 2nd Battle of the Somme, 2nd Lieutenant, Flanders & France (Western Front), G Social, Private, scholar on 20 September, 2018 by archives602. He left school before 1902 and became a farmer. He enlisted with the Liverpool Scottish on 6th August 1914 and went to the Front immediately. He was wounded in 1914, but returned and served in France until 1918. Posted in Commemorating the Fallen of WW1 and tagged 2nd Battle of the Somme, farmer/rancher, Flanders & France (Western Front), killed in action, Lieutenant, Marching in Memory for Combat Stress July 2015 on 24 March, 2018 by archives602. At school he was a Junior Scholar, a Prefect and won the English Literature Prize. 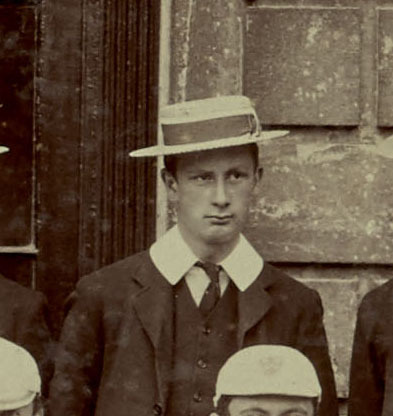 He represented the School at boxing and went on to receive a half-blue for both boxing and fencing for Oxford University. After school he studied at University College, Oxford, became a barrister at the Inner Temple and an underwriter at Lloyd’s. He was the youngest son of Henry John Hodgson, Master of the Supreme Court of Judicature, and of Mrs. Hodgson, of Keble Road, Oxford. He had his commission early in the war, and was Lieutenant in December, 1914; he was gazetted Captain in February, 1916. 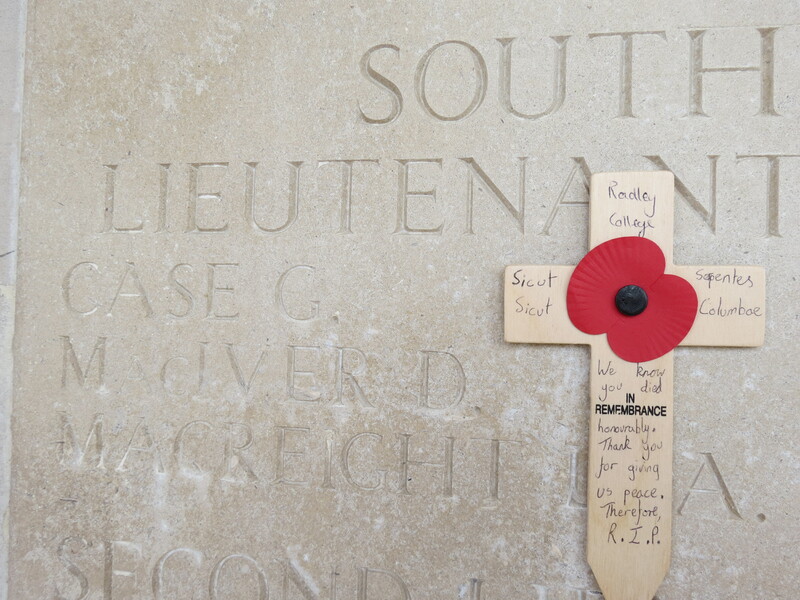 The name of Reginald Hodgson on the Pozieres Memorial. 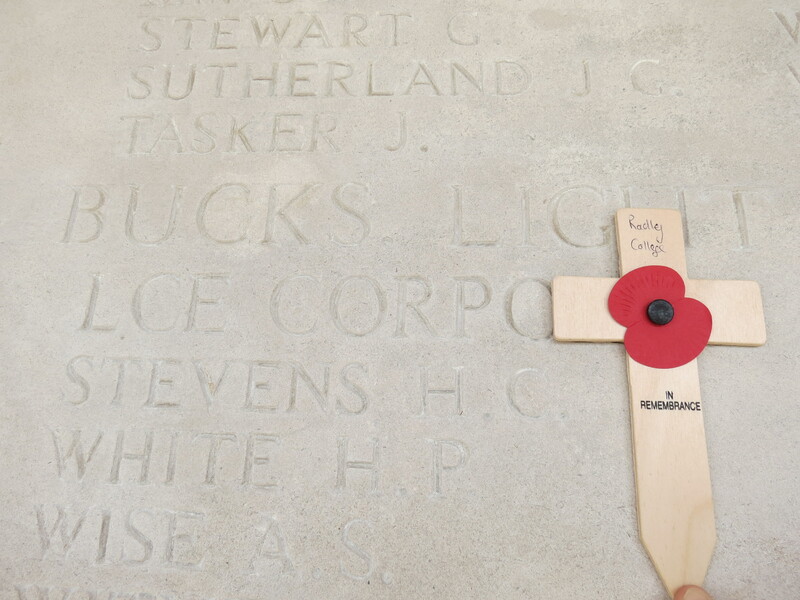 Cheshire Regiment, attached Machine Gun Corps (killed in action on March 21), was son of the late Captain G. H. Moore, Camden Hill, Cranbrook, Kent, and of Mrs. Moore, of Filsham House, St. Leonards-on·Sea. 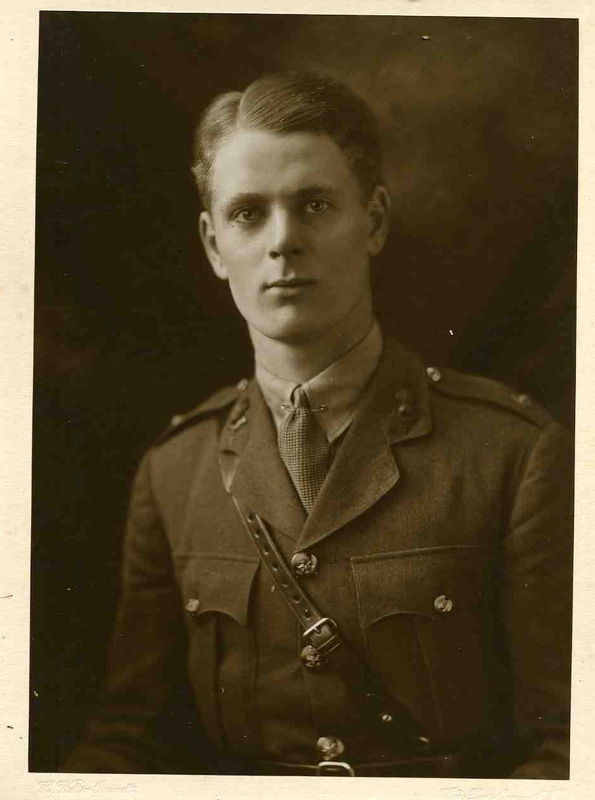 He was twenty-four years of age; he had promotion in the Cheshires in November, 1915, and, transferring to the Machine Gun Corps, became acting Captain in June, 1917. He was at Radley, 1907-1909, and had been mentioned twice in despatches.. 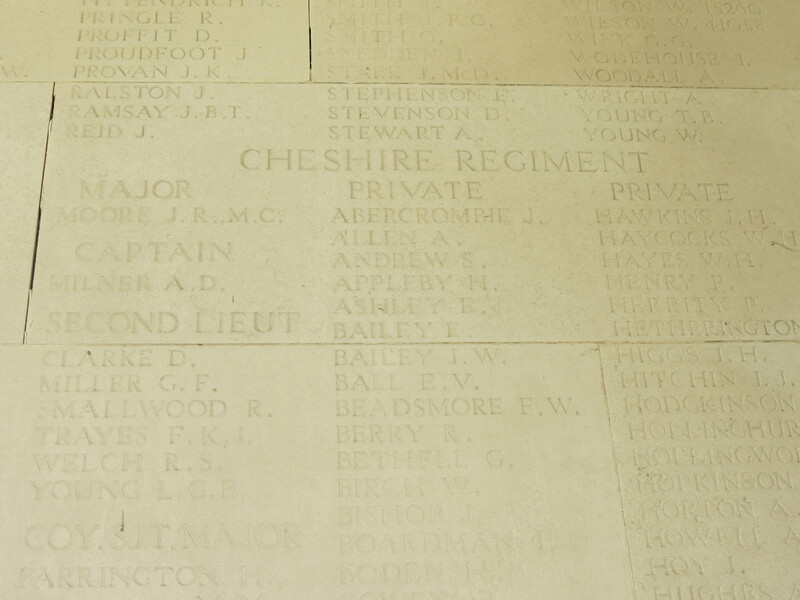 The name of John Moore, MC, on the Arras Memorial. 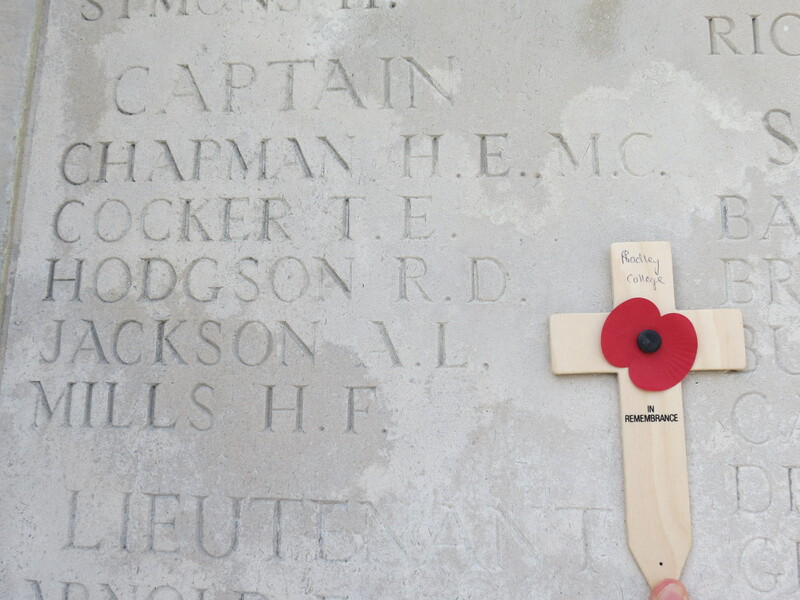 The name of Horace Stevens on the Pozieres Memorial. 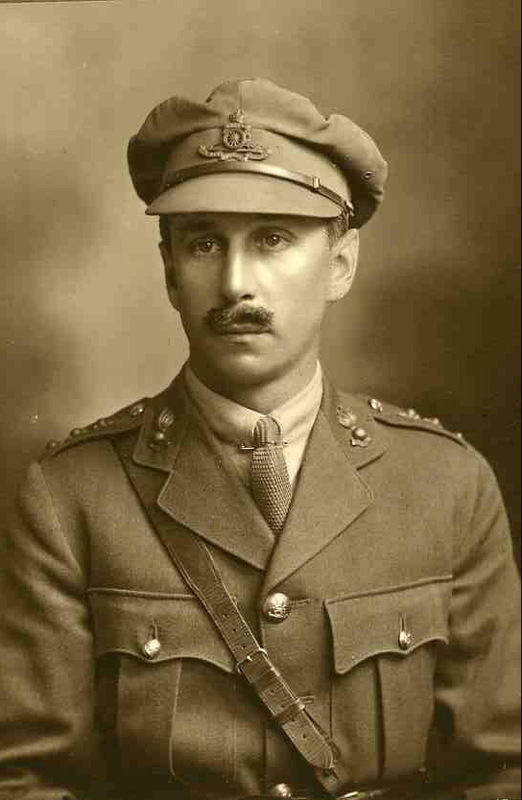 Posted in Commemorating the Fallen of WW1 and tagged 2nd Battle of the Somme, Captain, College Staff, Flanders & France (Western Front), killed in action, Lance-Corporal, lawyer, Major, Marching in Memory for Combat Stress July 2015, mentioned in despatches, Military Cross on 21 March, 2018 by archives602.